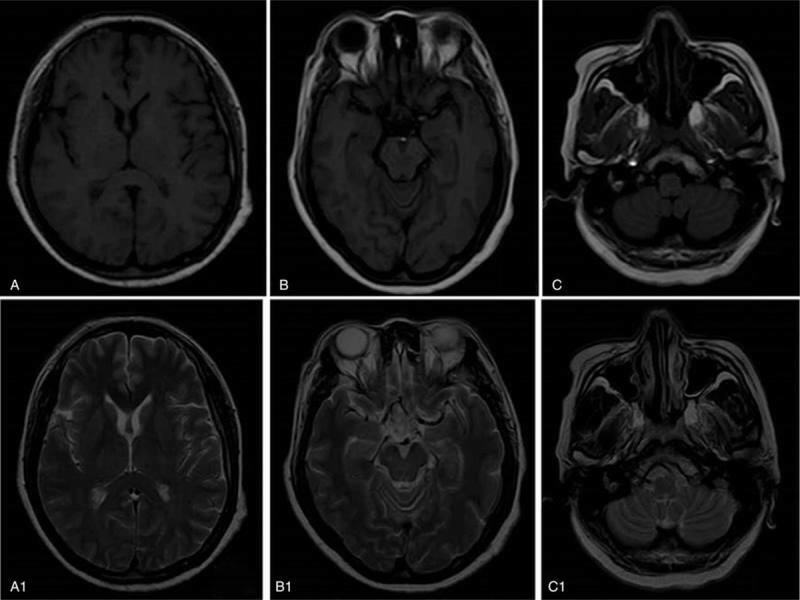 Neuroacanthocytosis (NA) is a heterogeneous group of inherited neurodegenerative disorders characterized by misshapen spiculated erythorcytes and symptoms that resemble Huntington's disease. The present case has been reported in the journal Medicine. A 59-year-old female who developed hyperkinetic involuntary movements that became progressively more obvious during the course of a year. 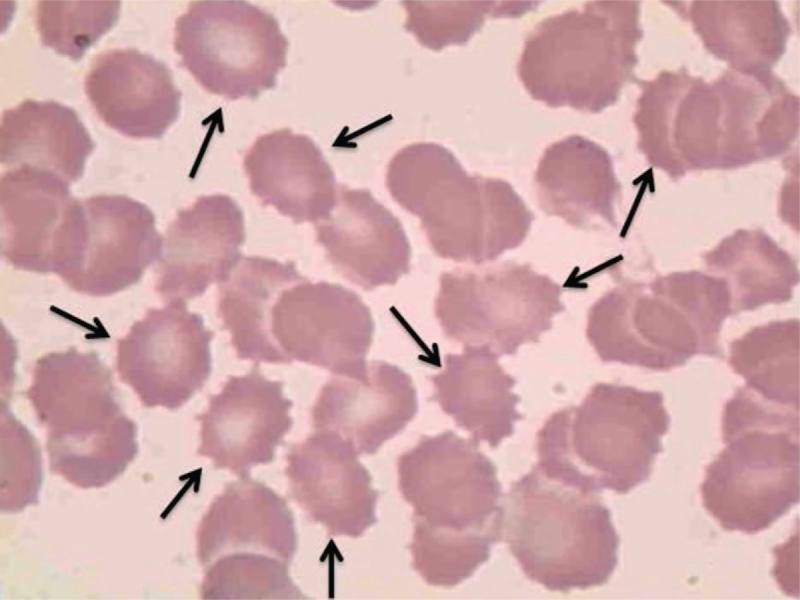 Acanthocytes were observed in a peripheral blood smear. The patient had elevated levels of serum creatine kinase (CK). Gene sequencing did not reveal a genetic mutation. The patient was administered oral tiapride, alprazolam, B1 and B12 Vitamins. After 2 months of treatment the patient's symptoms were obviously alleviated. At the 6 month follow-up, the patient could feed herself and walk without assistance. - The NA syndrome is extremely rare. It may be identified in the clinic based on abnormal orofacial movement, chorea, cognitive decline, elevated CK levels, and acanthocytosis. - If available, protein- or genetic-based testing may provide a confirmatory diagnosis.